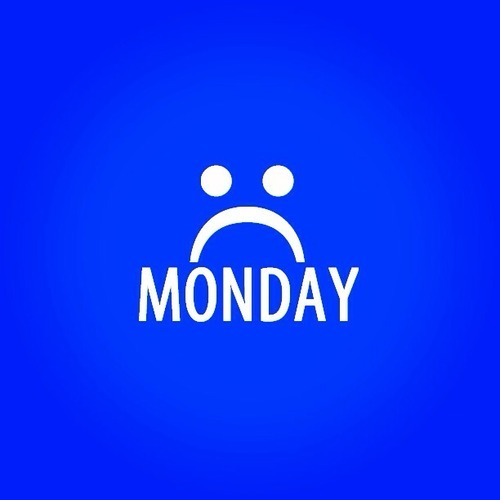 Christmas is a distant memory, the weather has turned that bit more miserable and its Monday……. Whatever your age, or level of fitness, it’s never impossible to incorporate some form of exercise into your lifestyle. Exercising regularly can help boost your mood, lose weight, reduce anxiety and enable you to better deal with stress. This is because it encourages the production of feel good chemicals in your brain, can improve the quality of your sleep and give you more energy. So, what’s not to like? Choose an activity that fits easily into your lifestyle and this way you’re likely to keep it up. Then look forward to improved mental and physical health in no time. We all know that getting a bit of sunshine can make a whole load of difference to our mood. Grey weather can make us feel tired, gloomy and miserable, whereas a lovely sunny day makes us feel happier and more energetic. It’s not only the attractive warmth of a bright sunny day that makes us feel happier, but sunlight is scientifically proven to physically improve the mood, helping to boost those feel good hormones in the body. In addition, sunlight is a great source of vitamin D, which is produced in your skin in response to the light. As well as enabling normal growth of bones and teeth, it can also help to fight disease. And we know we all feel a lot worse when we’re sick. Remind yourself of all the things you like about yourself and spend time with people who help you to remember those things. Take a look at your lifestyle and remove any negative influences which surround you. Doing things with people who you enjoy spending time with should help to make you feel better all round, as well as giving yourself something to look forward to during those times which aren’t so fun. It might be easy to turn to sugary treats or alcohol to help take your mind off how cold and grey it is outside, but this is only a short term fix, one which can be potentially damaging to your health in the long term. Try to remove alcohol and processed food from your diet for a couple of weeks, eating only foods which are naturally good sources of all the vitamins, minerals and nutrients that your body needs and drink plenty of water. All of the above are pretty much guaranteed to help make you feel better in mind, body and soul. But if none of them seem to change things, always remember to seek the advice of a healthcare professional who can give you the help and support you need.